Truck drivers and fleets may not be able to control weather conditions, but they can be proactive in protecting themselves and their trucks. Webasto is one of the largest suppliers of heating, cooling and ventilation systems to the commercial vehicle industry. Webasto is continuing to make trucking in the unrelenting cold, not only manageable, but cost effective for drivers. 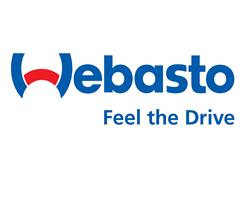 Webasto, one of the largest suppliers of heating, cooling and ventilation systems to the commercial vehicle industry, is continuing to make trucking in the unrelenting cold, not only manageable, but cost effective for drivers. Webasto Thermo & Comfort North America’s fuel-operated heaters cut idling, fuel costs and downtime while increasing profit. Without the use of a Webasto fuel-operated heater, many drivers idle for long periods of time to keep their cabs warm and pre-heat truck engines. This results in large amounts of wasted fuel and unnecessary engine wear-and-tear; drivers that use this approach idle approximately 1,800 hours a year (according to Argonne National Laboratory). Independent testing has also shown that the use of Webasto fuel-operated heaters can drastically increase the performance of DPFs and reduce associated maintenance costs when used to replace engine idle time. Specifically, Webasto heaters have shown a reduction in PM (particulate matter) during startup, leading to a longer service life of DPFs due to the decrease in matter filtering through. Webasto’s Air Top 2000 ST interior bunk heater, can lead to significant cost savings and fast return on investment. The heater is designed to operate independently from the engine, using as little as one gallon of fuel in twenty-two hours. The Air Top 2000 ST can be easily installed in the under-bunk storage area of most sleeper cabs, and provides rapid interior heat without idling. Offering up to 7,000 BTU/h of heat output, Webasto’s air heater is CARB approved and EPA SmartWay verified. The benefits of Webasto’s fuel-operated bunk heaters aren’t limited to fuel savings. 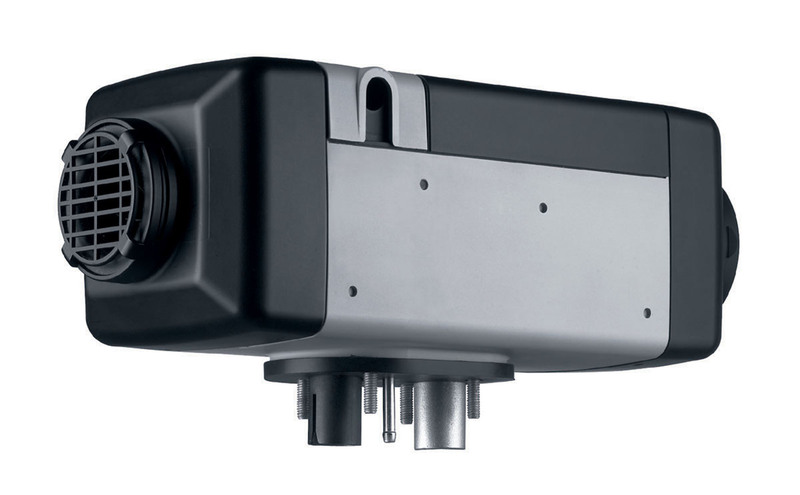 The Air Top 2000 ST operates with the user-friendly and sleek new SmarTemp Control. The control features a programmable heater start time, large backlit LCD screen and ambient temperature display. The simple operation and quietness of a Webasto Air Top 2000 ST coupled with a consistent output of heat ensures that drivers rest comfortably. Interior driver comfort isn’t the only thing that Webasto has a solution for. Cold starts can be a big concern for drivers in extreme winter conditions. An engine that won’t start can not only lead to a costly repair, but also cuts into driver productivity. The Webasto line of engine coolant heaters can help avoid these problems. For example, Webasto’s Thermo Top C coolant heater can pre-heat an engine without the need to idle, simply by heating the engine’s coolant and pumping it through – without the need to start the engine. The Thermo Top C is fuel efficient, and offers a heat output up to 17,200 BTU/h. With the use of Webasto’s new ThermoCall app, drivers can preheat their engine from the convenience of a mobile phone. The ThermoCall is compatible with Webasto coolant heaters, controlling on/off functions, programming heater start time up to 24 hours in advance, and setting a 7-day reminder. Visit http://www.webasto.com to learn more about Webasto’s fuel-operated heaters. 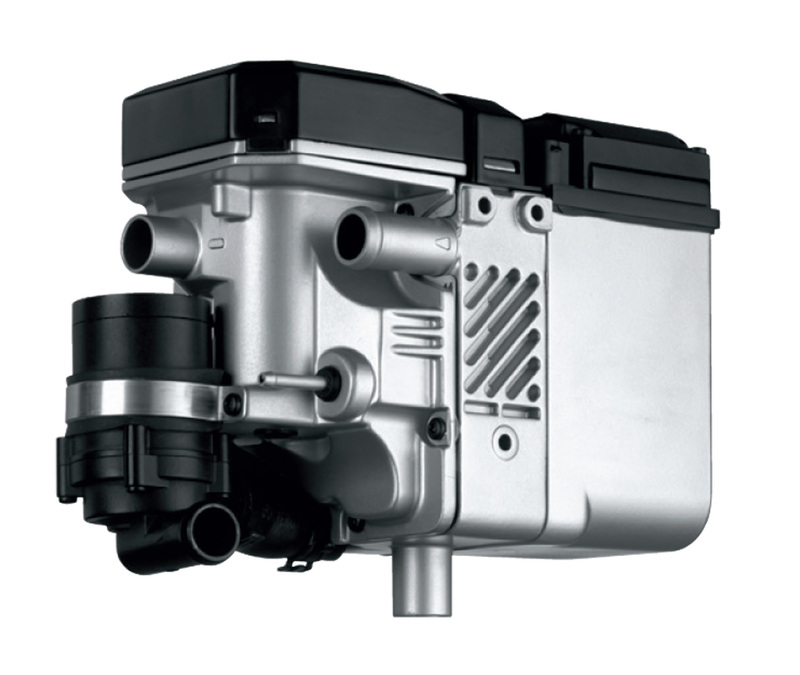 Webasto's Air Top 2000 ST is designed to operate independently from the engine, using as little as one gallon of fuel in twenty-two hours. Webasto’s Thermo Top C coolant heater can pre-heat an engine without the need to idle, simply by heating the engine’s coolant and pumping it through – without the need to start the engine.